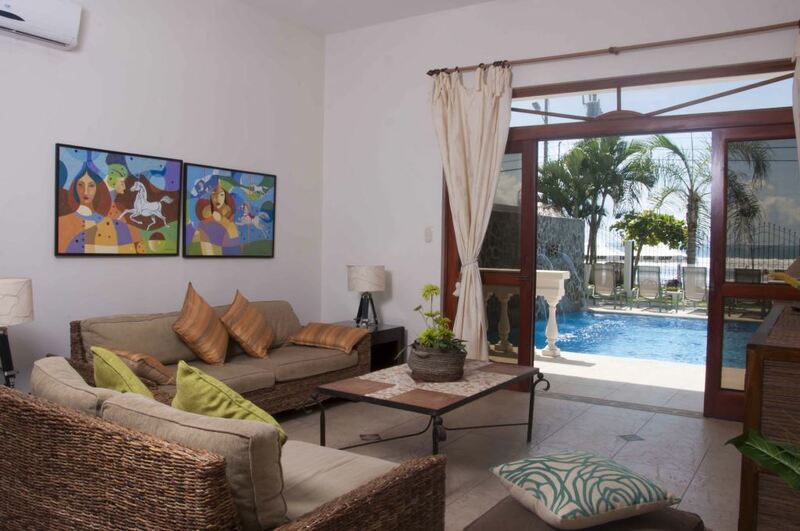 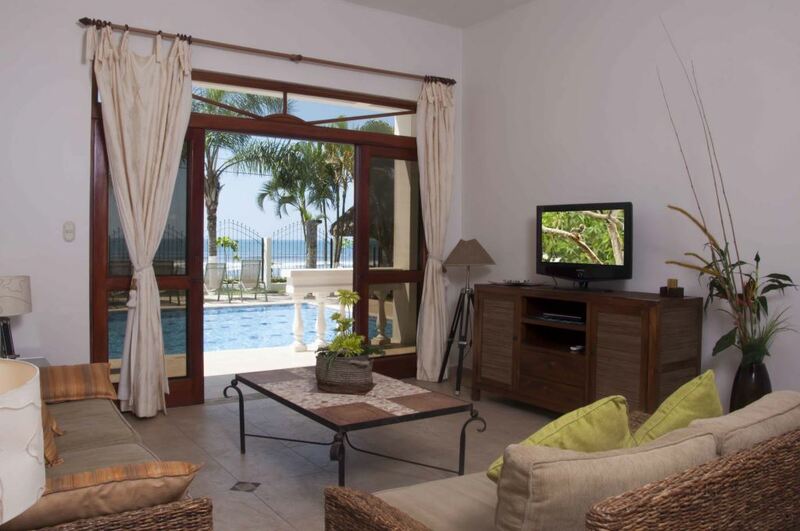 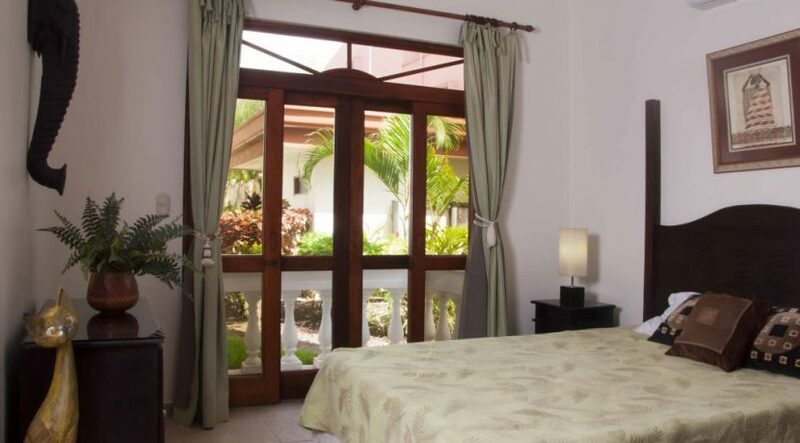 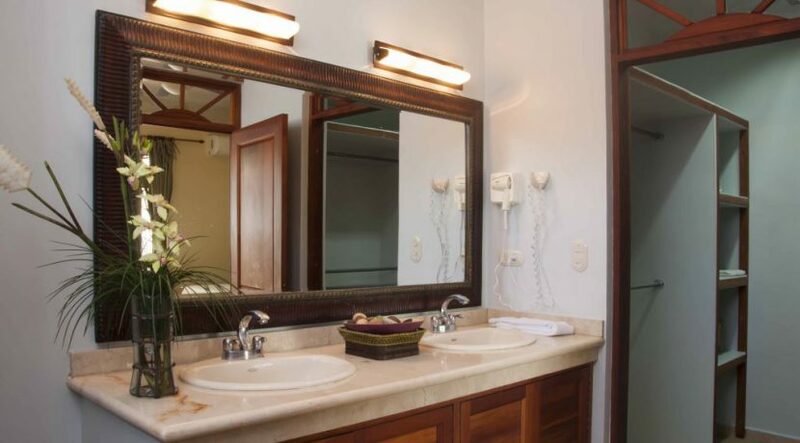 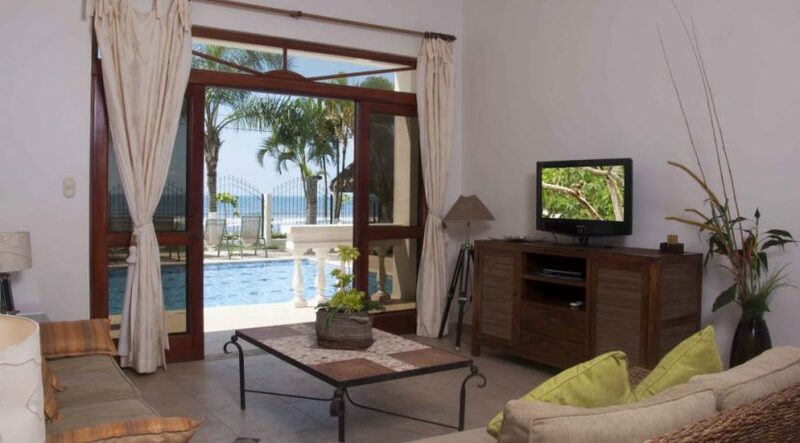 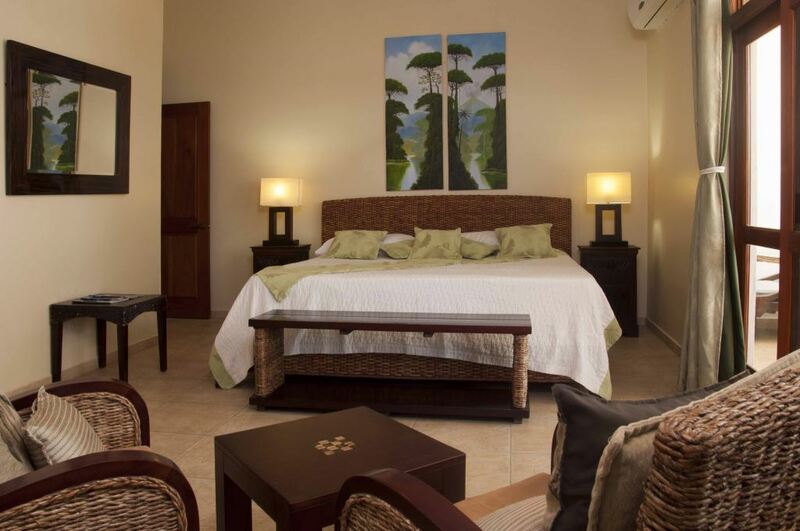 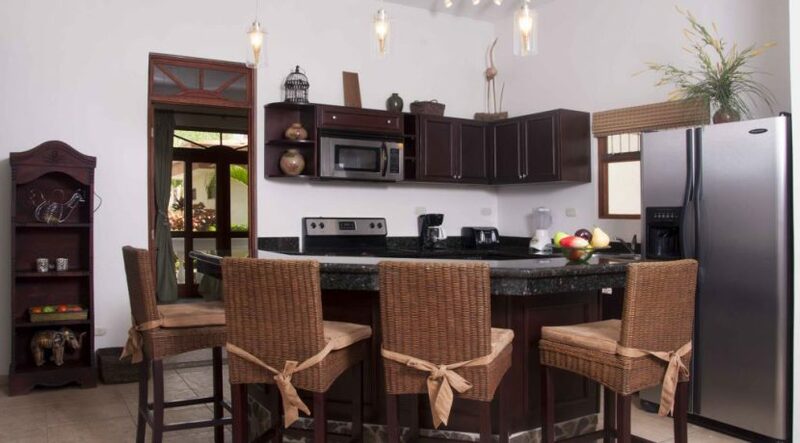 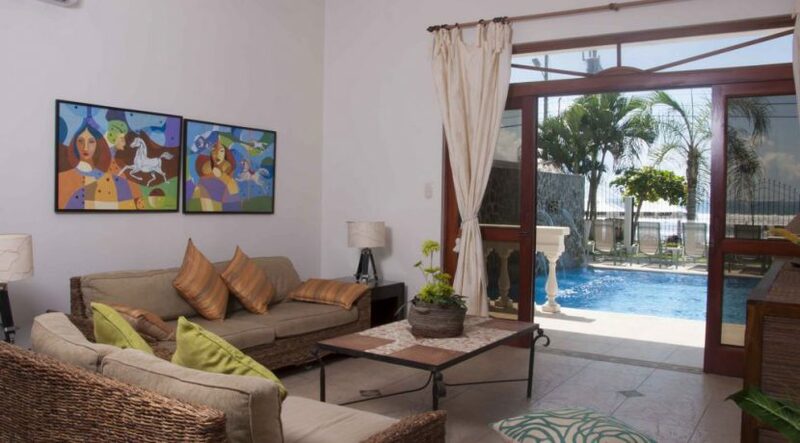 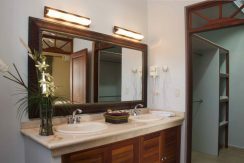 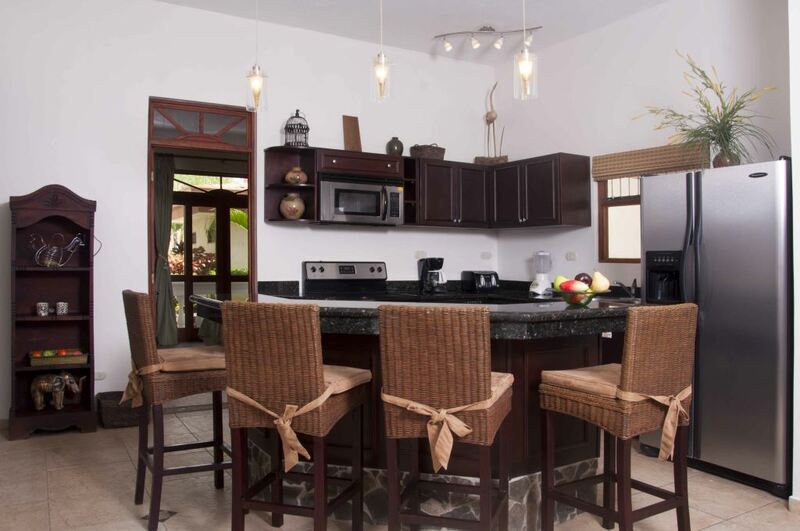 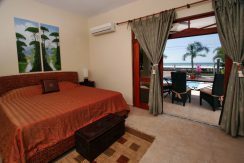 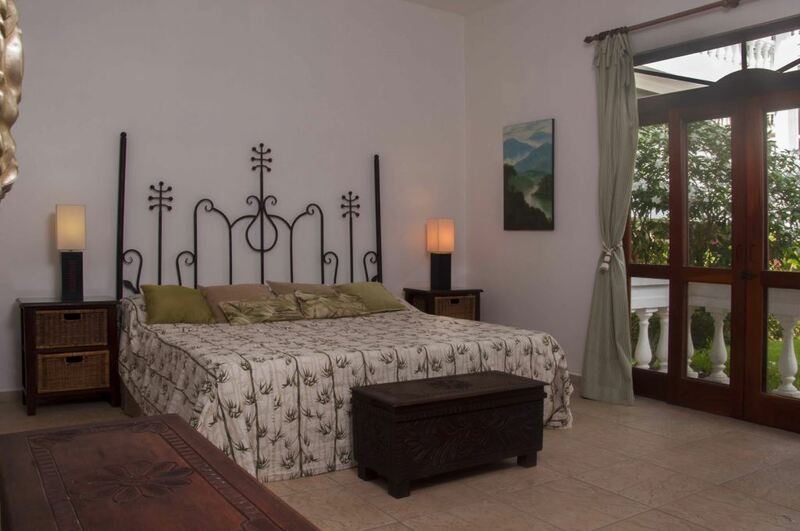 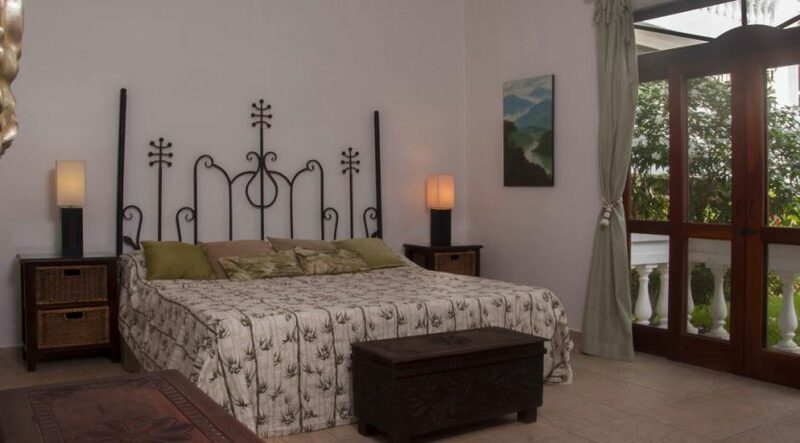 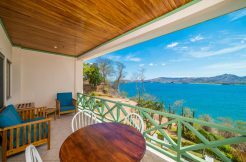 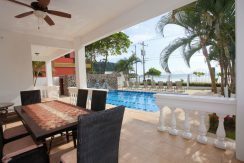 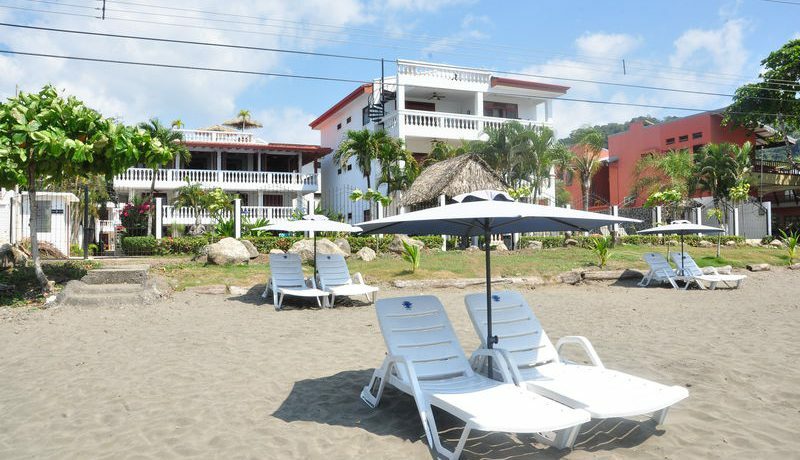 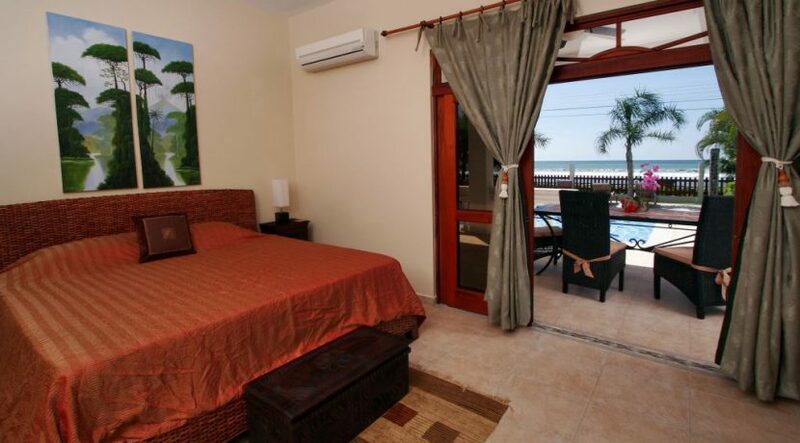 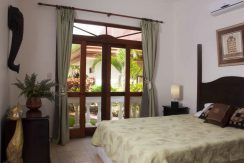 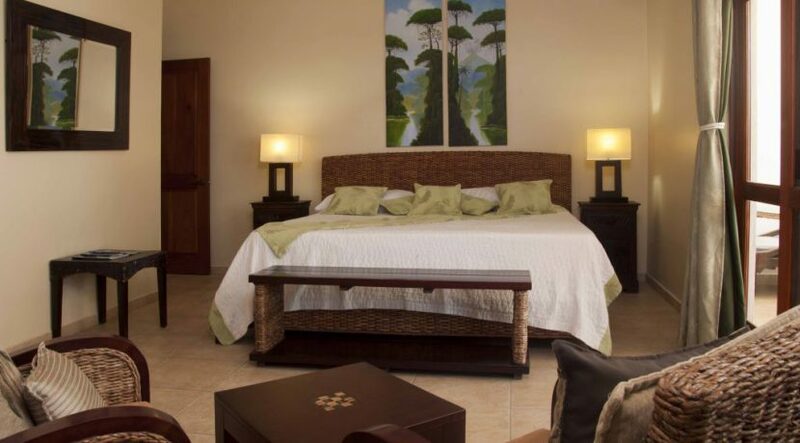 This oceanfront 3 bedroom condo located in the ground floor condo at La Paloma Blanca features 3 bedrooms, 3 full bathrooms among 1,830 square feet and is being offered fully furnished and turn key. 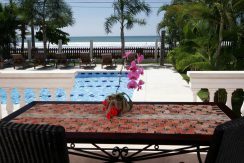 The living area, master bedroom and oversized terrace afford views to the Pacific Ocean over an oceanfront pool. 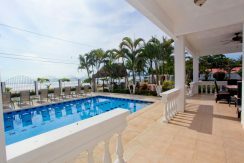 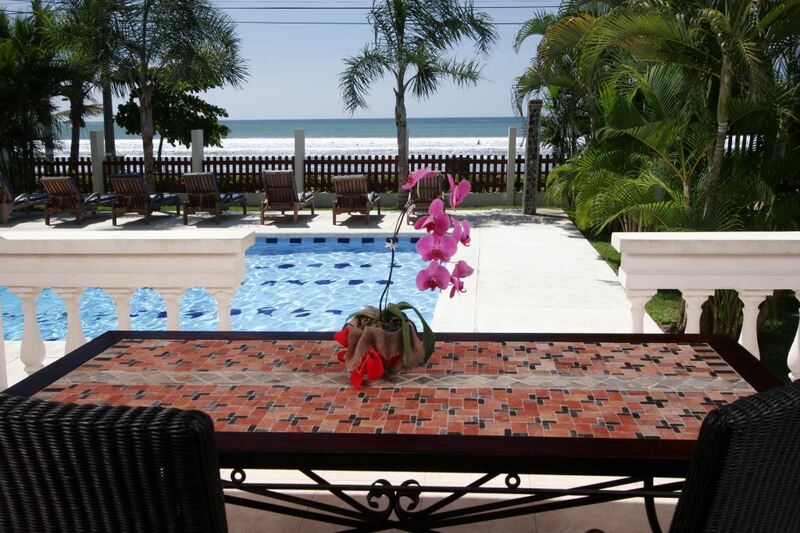 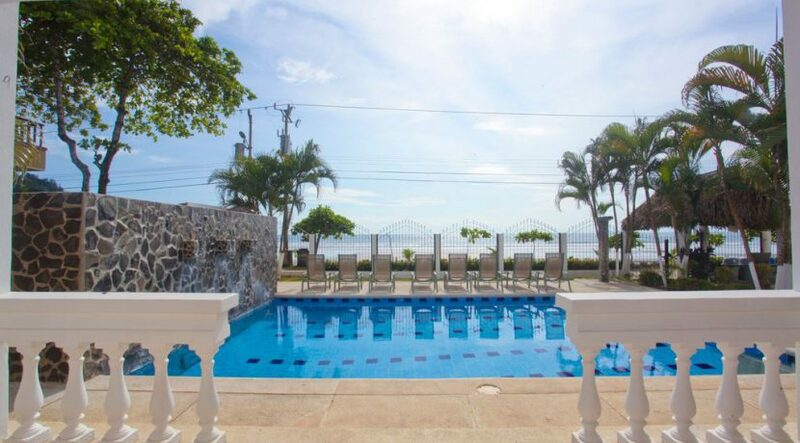 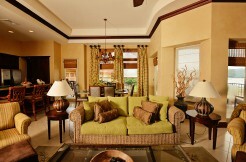 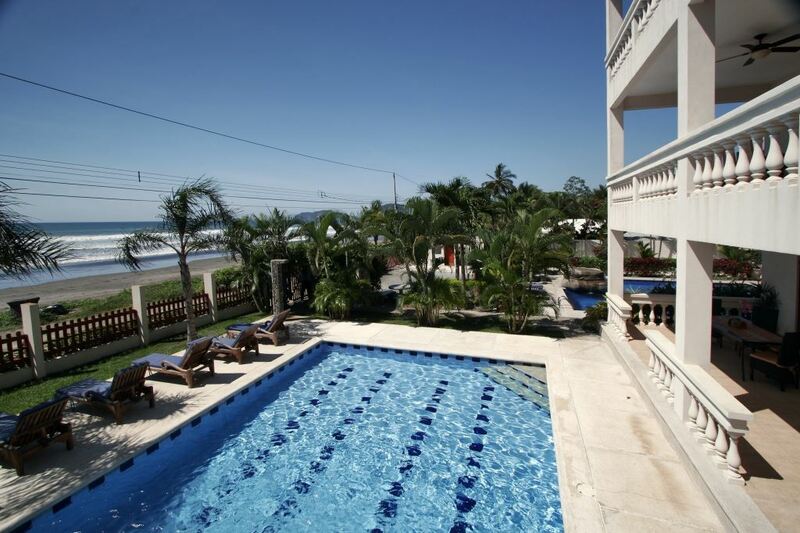 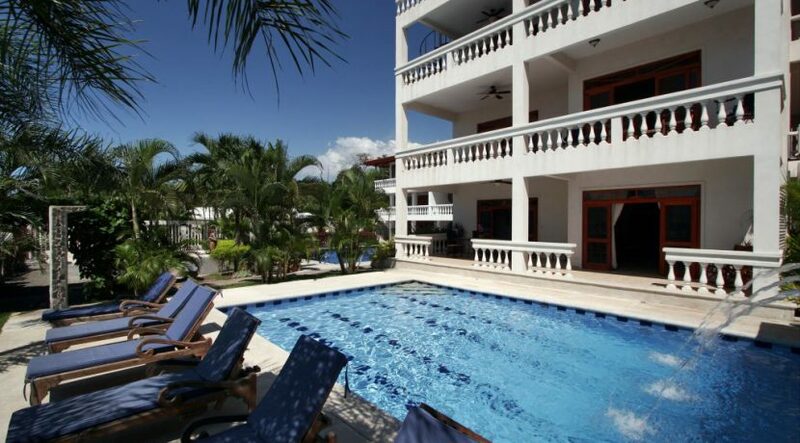 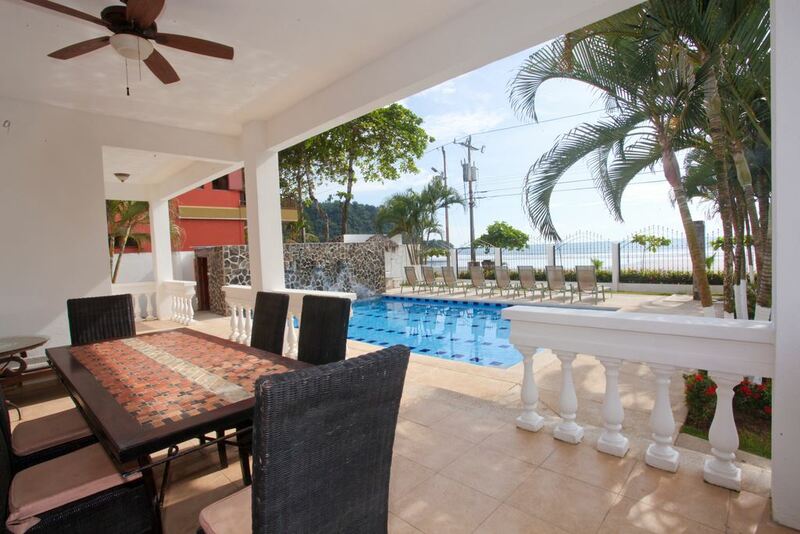 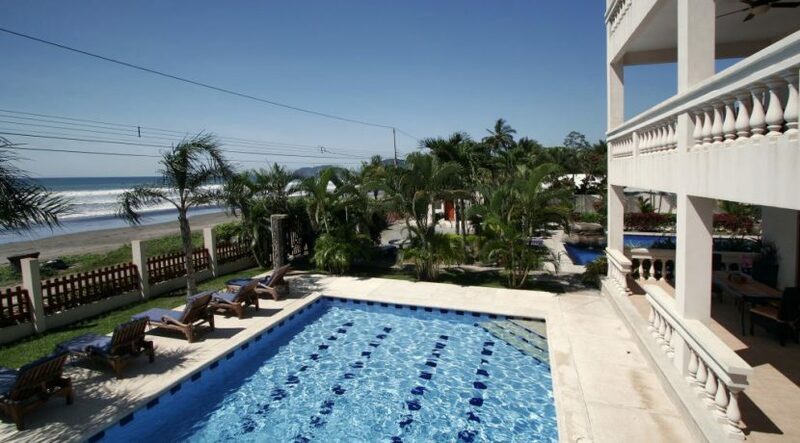 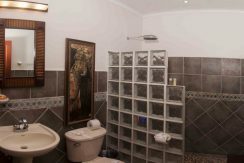 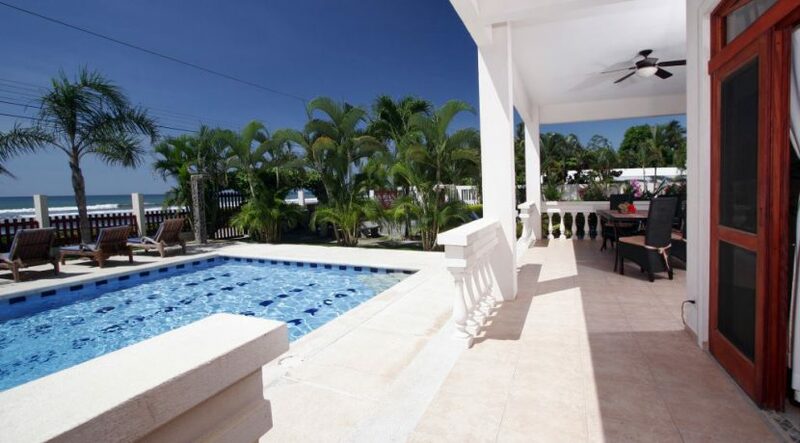 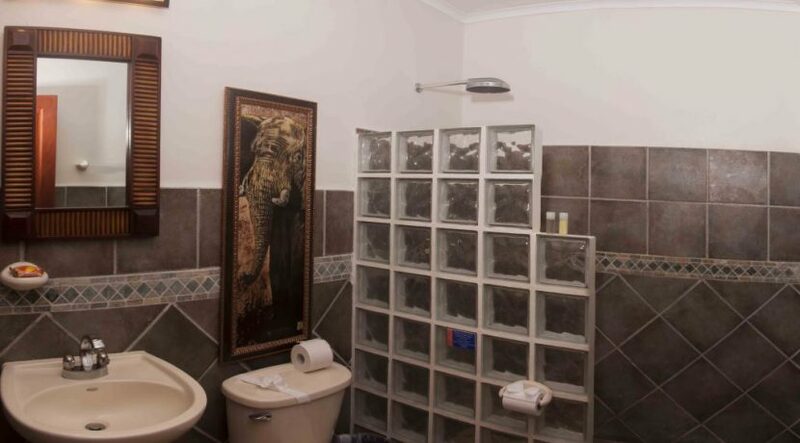 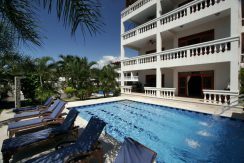 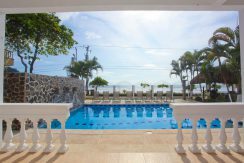 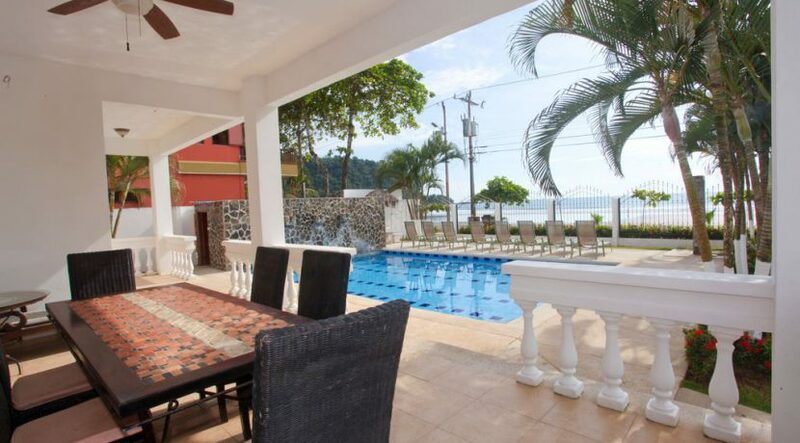 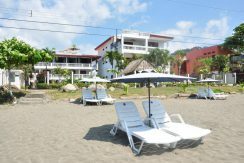 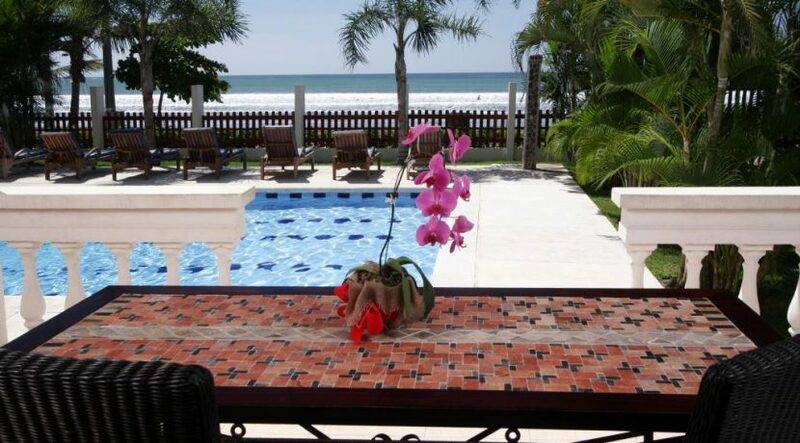 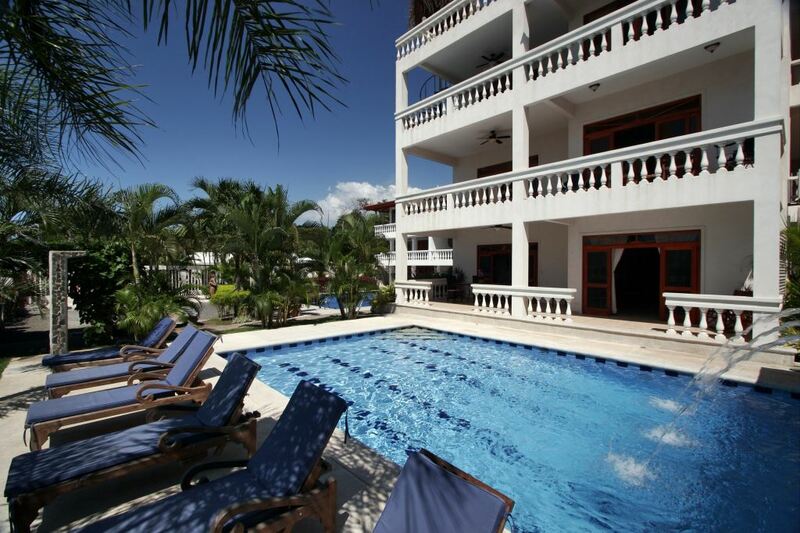 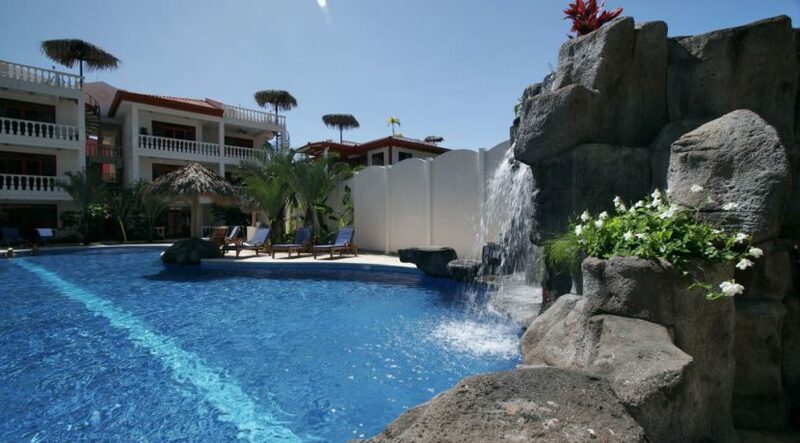 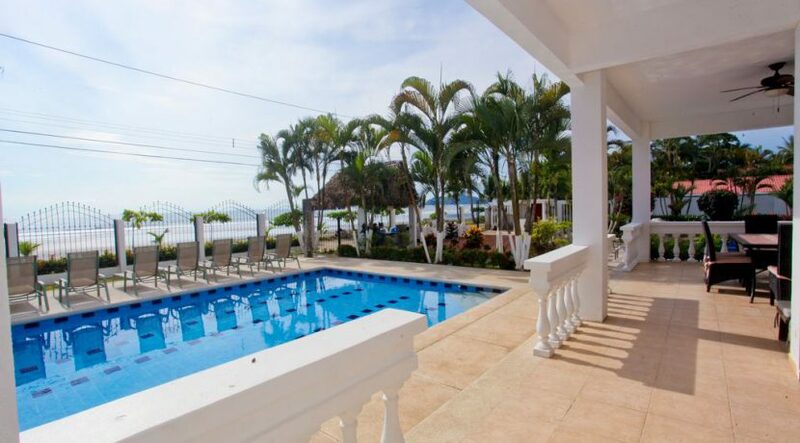 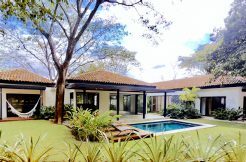 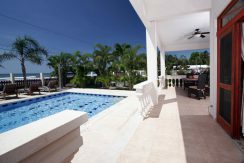 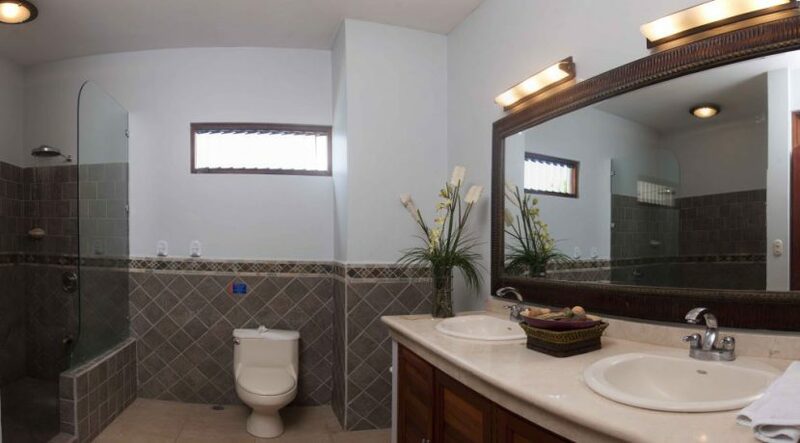 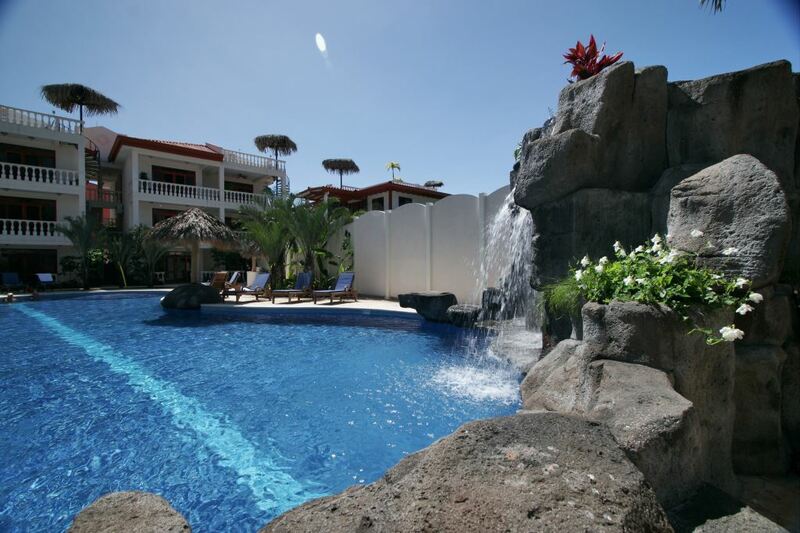 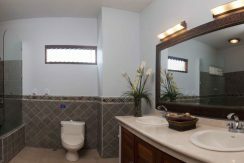 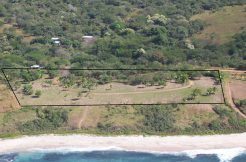 This condo is located within the popular community called La Paloma Blanca on the south end of Jaco. 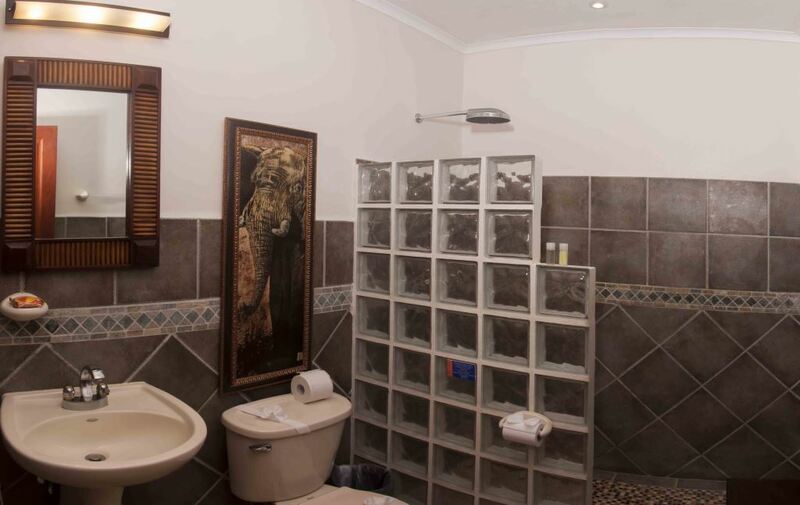 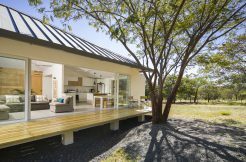 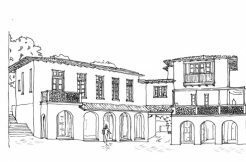 The development includes 3 pools, an onsite manager, common bbq and rancho area, high speed wireless internet, 24 hour security and external storage for each condo.